Best of the photography forums - tutorials: Shutter speed . Probably the easiest concept for beginners to grasp is shutter speed . If you use a slow shutter speed you can see the results right away - a bit easier than aperture and iso to understand . 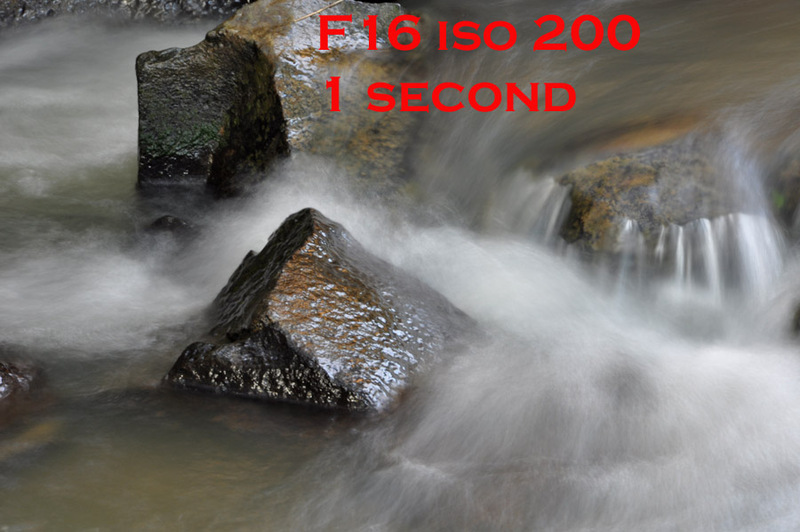 Here are two simple images to illustrate the concept of using slower shutter speeds to your advantage . I took one at 1/800th sec to show what we would normally do to 'freeze' the motion . I was in "S" [ Tv for Canon ] so I could select the shutter speed and let the camera decide what aperture to use to obtain the same exposure in each image . 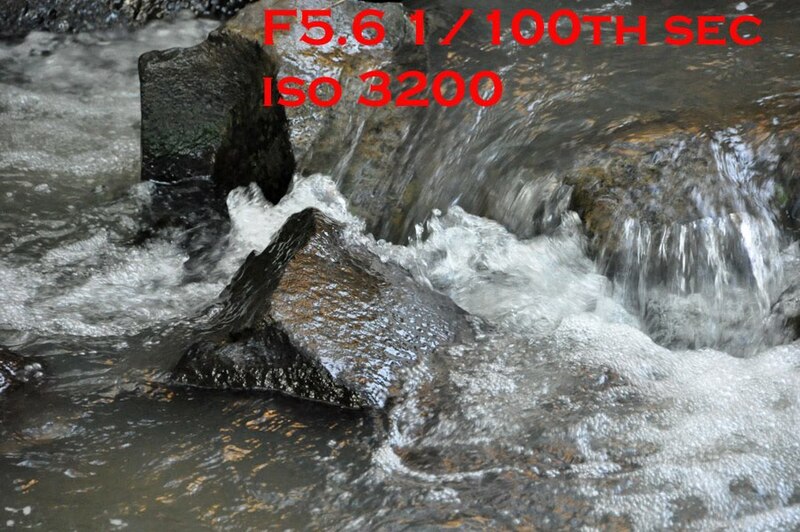 The camera selected F2.8 to let in more light to allow that shutter speed at iso 200 .Note the shallow depth of field at F2.8 - the back flag is blurred . Then I took another shot at 1/30th second to allow the motion to be shown . The camera chose an aperture of F16 to block out more light so that the shutter could stay open longer for the correct exposure at 1/30th and iso 200 . 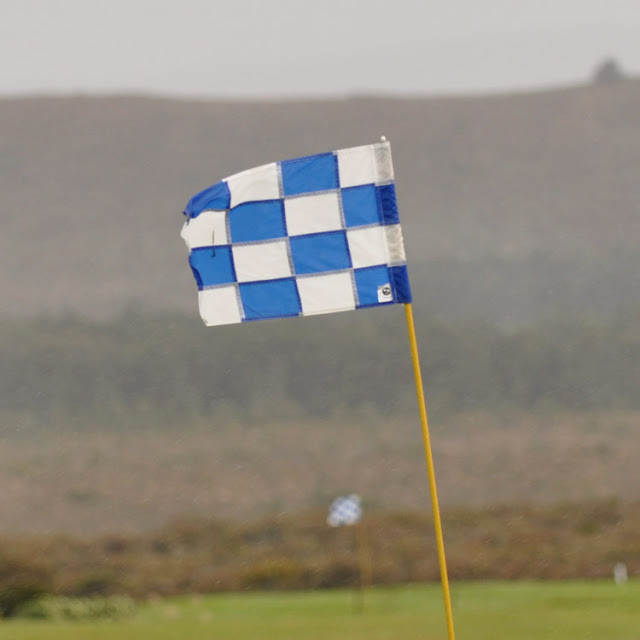 At F16 we have a larger depth of field , the back flag looks more in focus than at f2.8 . Now the two side by side : Which is 'correct' ? 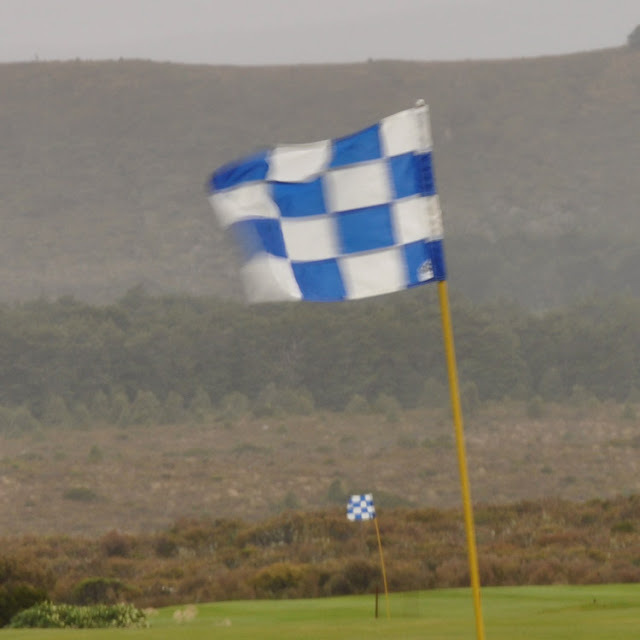 It depends what you want to do - show a sharp image of a flag or show the movement caused by the wind ! You can see the side effect of using shutter priority mode and leaving the iso constant . To get a faster speed we have to open the aperture up and lose depth of field - as we slow the shutter speed down and the aperture closes to counteract the extra light being let in the depth of field increases - keep that in mind when using shutter priority mode . 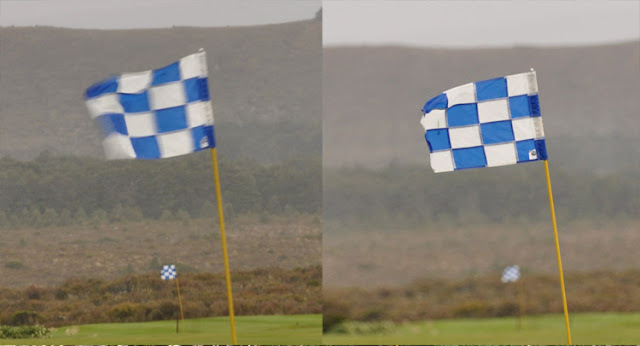 These two images show one of the most popular uses of a slower shutter speed . Moving water can look quite 'harsh' at faster shutter speeds . The moving water has turned into a 'mist' as it blurs with the one second exposure - allowing the same drops to move across the frame quite a distance rather than being frozen in motion .